Air Force veteran Juan Reyes was diagnosed in the fall of 2015 with ALS, an incurable, progressive, neurodegenerative disease that can cause patients to lose their ability to walk, dress, write, speak, swallow and eat. An estimated 5,000 to 6,000 Americans are diagnosed each year with ALS. Veterans are twice as likely to develop ALS as people who haven’t served in the military. It is estimated that approximately 4,220 veterans in the United States have amyotrophic lateral sclerosis with initial symptoms like muscle weakness, loss of balance, and slurred speech, which can be subtle at first; and it can take up to 12 to 14 months to be accurately diagnosed. The majority of people with ALS die within two to five years of receiving a diagnosis, but progression of the disease can vary significantly. For those people dealing with ALS, having a caregiver eventually becomes a necessary part of life. Juan Reyes is married with four children in San Antonio, Texas, and he spends a great amount of time with his sister Angie, who has become his primary, in-home caregiver since his symptoms began progressing. Juan and his sister Angie Ramirez graciously agreed to do an interview with me in November. Although my voice is barely audible, I have uploaded the interview. At least you will be able to hear Juan speak about his experience. Many of my readers have probably faced this dilemma with your loved ones — doing all you can to promote healing and as good a quality of life as possible and reaching a point where you are not sure whether what you are doing is in your loved one’s best interest. Aunt Eunice has been a resident in skilled nursing care for the past 27 years. Exactly a year ago in October the facility where she had lived for 26 years closed down and she then was moved to the town near where she grew up near Falls Mills, Virginia. The move severed the good friendship with her roommate of many years, Juanita. Now, looking back over this troubled year, I realize that Juanita not only kept my aunt as good company but put the spark in her life to keep on living. Juanita, 30 years my aunt’s junior, now is happily adjusted to assisted living in a new facility. My aunt, on the other hand, never adjusted, and at age 91 has been dealing with complications from bed sores for over three months. She remains in the hospital after a second debridement procedure. Her diet has been next to nonexistent for a couple of months. She was subsisting on orange sherbet when I agreed during the first debridement procedure for her to receive tube feedings, hoping the nourishment would promote healing. She continues to refuse food. I ask myself am I really doing her any favors. She is legally blind and bedridden. InvestAcure Founder and CEO Max Tokarsky will make a keynote presentation at the 14th World Summit on Alzheimer’s Disease in Boston on August 31st. InvestAcure is building a spare change investment platform to help millions of people impacted by Alzheimer’s invest in companies working on a cure. Dr. Pierre N. Tariot, MD, Director of the Banner Alzheimer’s Institute, has joined the scientific advisory board of InvestAcure to provide guidance in both educational programming and in developing a strategic vision for advancing the development of treatment and cure for Alzheimer’s disease. You will remember a previous article on this site introducing InvestAcure. InvestAcure has developed an innovative plan that promises to fundamentally change that previous dynamic and help accelerate efforts to find new treatments so that yet another generation is not lost to this terrible disease. Dr. Tariot is the director of the Banner Alzheimer’s Institute in Phoenix, one of the leading Alzheimer’s research centers in the world. Over his long career he has led efforts in investigating the diagnosis, therapy, and prevention of Alzheimer’s disease, publishing over 350 papers on these topics. Several of these studies have led to Food & Drug Administration (FDA) approved treatments. Together with his colleague Eric Reiman, he serves as co-director of the Alzheimer’s Prevention Initiative, an NIH-funded international program to study experimental therapies that may delay or even prevent the symptoms of Alzheimer’s in people at high imminent risk. He is a Research Professor of Psychiatry at the University of Arizona and a Fellow of the American College of Neuropsychopharmacology. 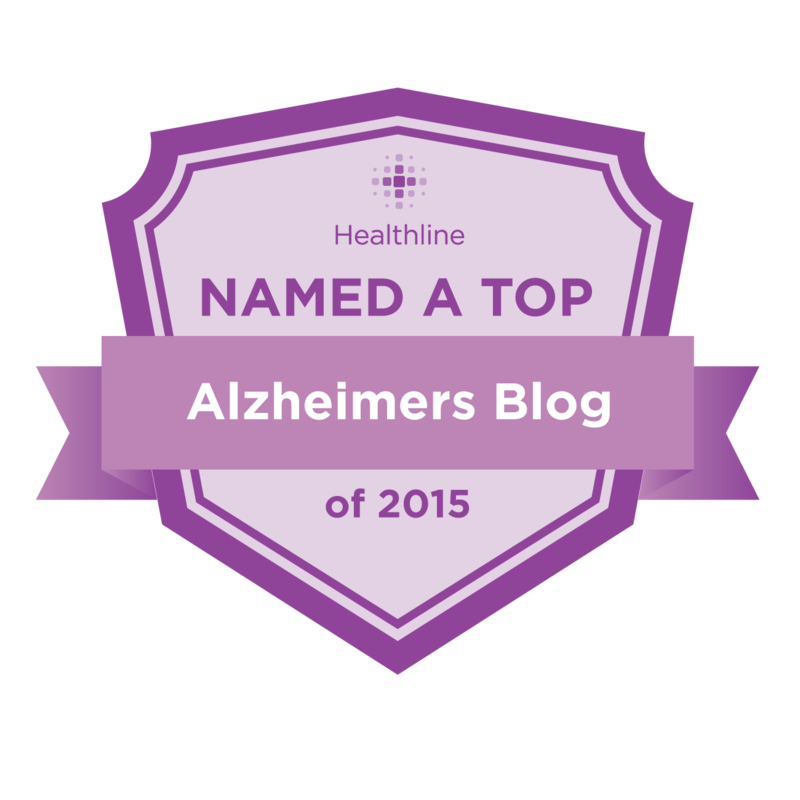 His research affiliations include the NIA, the NIMH, and the Alzheimer’s Association. InvestAcure is a Public Benefit Corporation with a vision to see a world where drug companies are owned by millions of spare change investors committed to curing Alzheimer’s. To realize this goal, the company is building a spare change investment platform to enable those impacted by Alzheimer’s to partner in the search for a cure by rounding up day-to-day transactions and investing the spare change in clinical stage pharmaceuticals, working on promising drugs. this would help transition investment leadership from a narrow group of profit-driven investors to a much larger and stable investor base motivated primarily by the search for a cure, leading to more clinical trials, more drugs and drug combinations tested and progress to a cure. 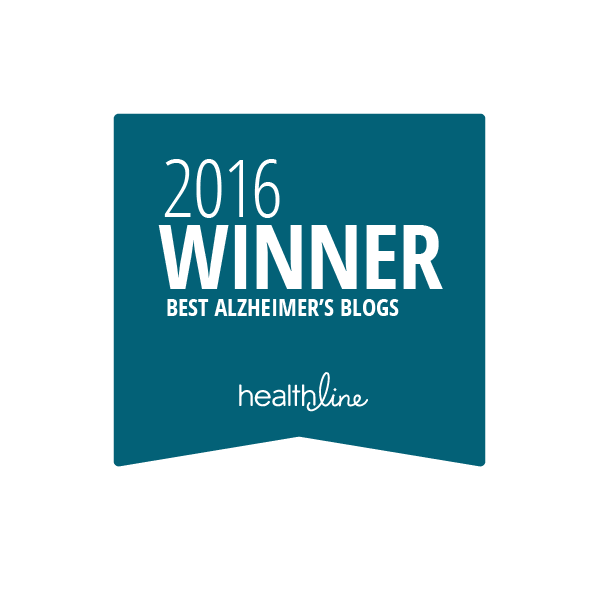 One of the cruelest aspects of Alzheimer’s disease is the threat of losing personal dignity, pride, and place of being. Many of us have had to witness a parent or mate experiencing this painful loss. Kate Prior, writer/producer, and film director Abigail Greenwood are dedicated to telling women’s stories. In “Theodora” the film writer is exploring a day in the life of Meredith, a 70-year-old woman with Alzheimer’s dementia. Not just any day, but the day her family have come to take her to assisted care. Film writer Kate Prior chooses to draw an analogy from an historical novel, Theodora: Actress, Empress, Where (the story taken from an empress of the Roman Empire around 500-548 A.D.) with 70-year-old present day Meredith. Both women are struggling against their loss of independence. Through this analogy we gain a more intimate view into what Meredith was going through emotionally as she was having to leave her home of 30-plus years. And perhaps we will be able to understand a bit more deeply the impact of loss our loved ones experience. To access a recording of the August 8th, 2018 webinar, go to https://CureTalks.com. Scroll down to activate this recorded program. Alzheimer’s or Dementia. What’s the Difference? You may have noticed I have spoken very infrequently about my father, who suffered from the age of 46 with frontotemperal dementia. I have deliberately refrained from talking about his extended illness because the memory of what he endured and its impact upon my family as we tried to be there for him still dredges up emotional pain. Finally, 21 years following his death, I am ready to look a bit more objectively at frontotemperal dementia, seeking to better understand the differences between what my dad suffered from as opposed to the Alzheimer’s disease that my mother battled. 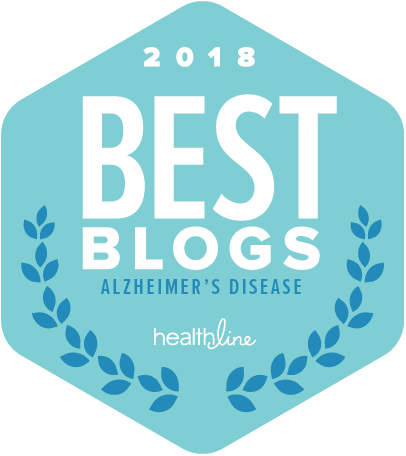 You are invited to join me on Wednesday, August 8th, at 3:00 Eastern Time, for a live, online discussion of FTD (frontotemperal dementia) and Alzheimer’s Disease, their similarities, differences, risk, diagnostic tests, progression stages, treatments, and clinical trials led by Dr. Murray Grossman and Dr. David Wolk, researchers at the University of Pennsylvania. I have been requested to served as a panelist for this program. This online talk show is sponsored by CureTalks.com. CureTalks features live talks on various health subjects relevant to a wide segment of our population. These talks feature a leading expert or experts in conversation with a panel and the audience. You will be able to ask questions of the panelists LIVE on the talk by dialing in. To participate, go to CureTalks.com and click on View Details. To hear the talk via phone or online, add your email when directed; and you will be sent Live Talk access details. You can also write your questions in the Comments/Questions section. Your question may then be selected to be featured on the talk. This program will last one hour. Hoping my East Tennessee drawl does not put you off! Guess this will be our time to find out, won’t it!